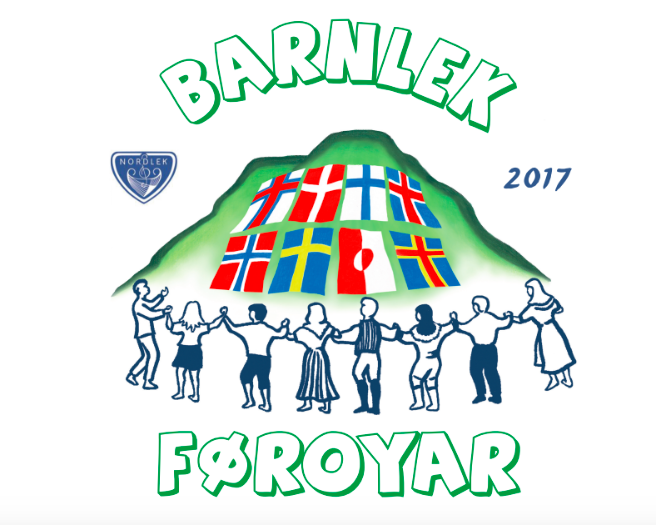 It is now time to sign up for this summers great Nordic folkdance and folkmusic festival! Next NORDLEK will be held in 2018. 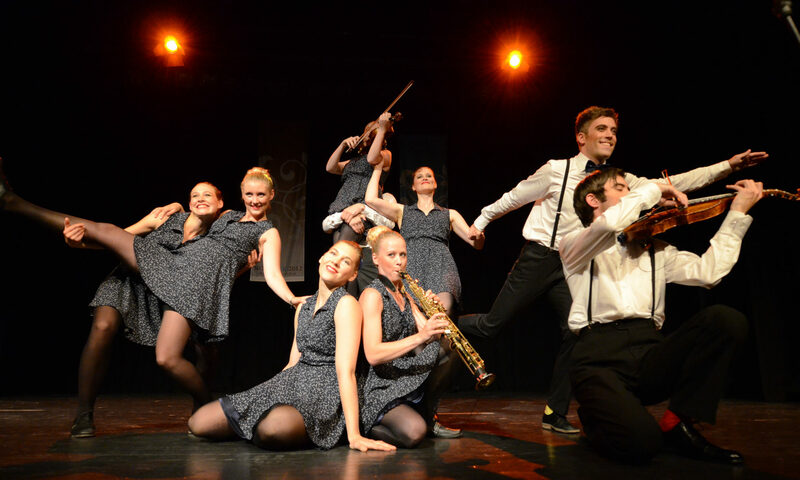 This festival will gather thousands of dancers and musicians from all the Nordic countries. The festival is held 10-15 July, 2018. This time, the festival will be held in Falun, Sweden. For more information about the program etc. 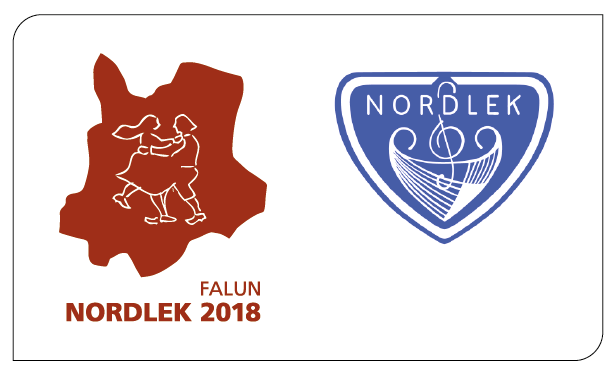 is found on the following homepage: NORDLEK2018.